[PODCAST] Should Dealers Be Using Video in Their Marketing Strategy? PODCAST: Should You Be Using Video in Your Marketing Strategy? 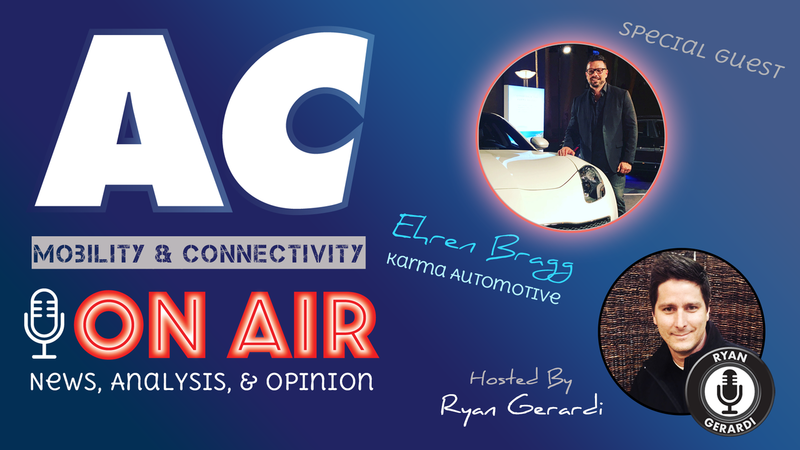 Here is your monthly installment of Chris K Leslie & Ryan Gerardi opining and analyzing on key conversations and developments in the auto and tech industries. 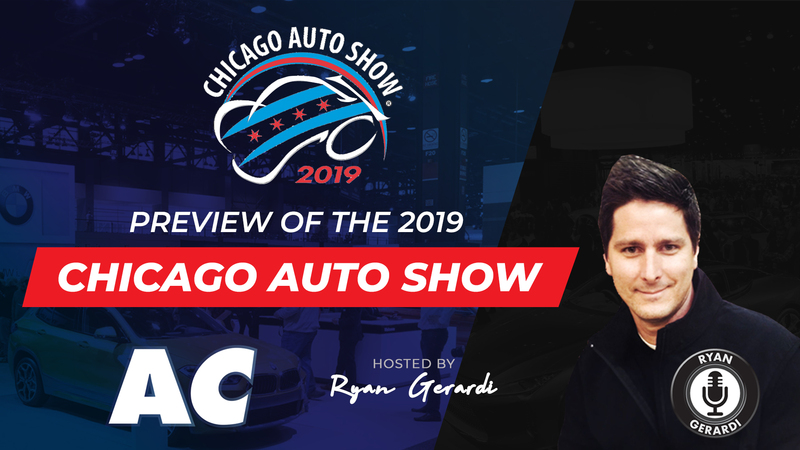 In this episode, we talk in depth about what it really takes for dealers to be effective with video in their marketing strategy, which begins about 21 minutes in. The conversation stemmed from a piece that Chris did last year on the NextUp blog titled, You Shouldn’t Be Using Video in Your Marketing Strategy. The purpose of his post was to reinforce to why you SHOULDN’T do video, a point that I argue against in THIS podcast. 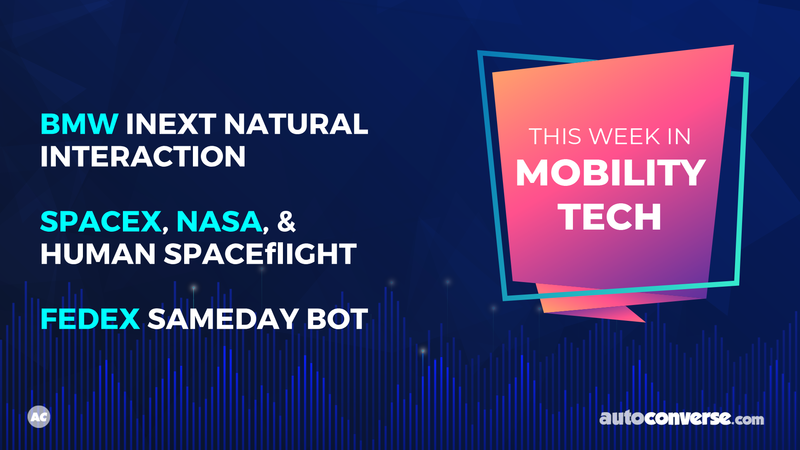 As usual, we also get into other topics such Artificial Intelligence, Robotics, Tesla production (or lack thereof), future road systems, Hyperloop, and more for about the first 20 minutes. The conversation was recorded July 5th so you will hear us open up about the 4th of July. 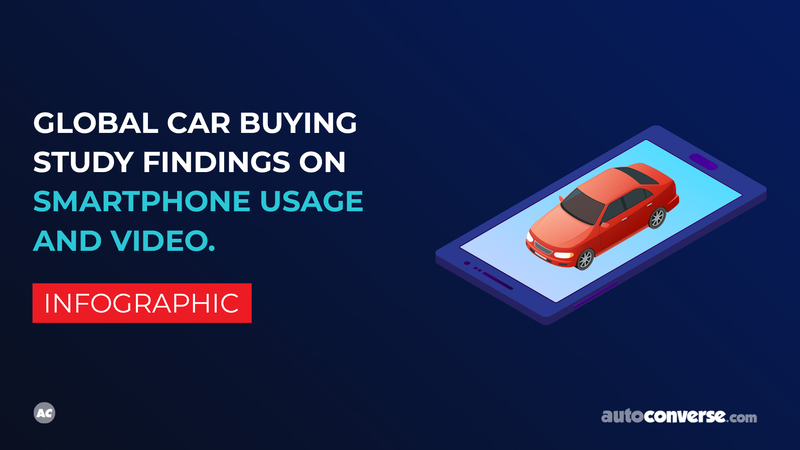 In the podcast, I mention the Video Marketing for Auto Dealers Educational Webinar Series, which we introduced in June 2018 as a platform to provide ongoing educational material to assist dealers with video in their marketing strategy. Be sure to subscribe to this free recurring webinar series for access to all recordings released as part of this series, and to reserve your seat on future sessions. 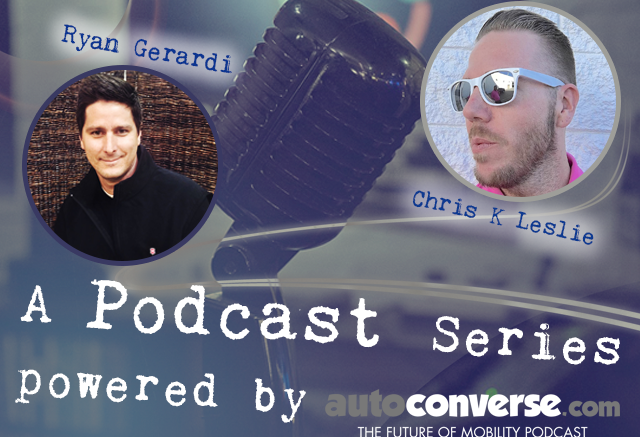 As for the podcast, look for the episodes titled, ‘Chris & Ryan’ on the AutoConverse Podcast. At AutoConverse.com, we explore the people, ideas, and technologies that influence how we are connected and how we get around. 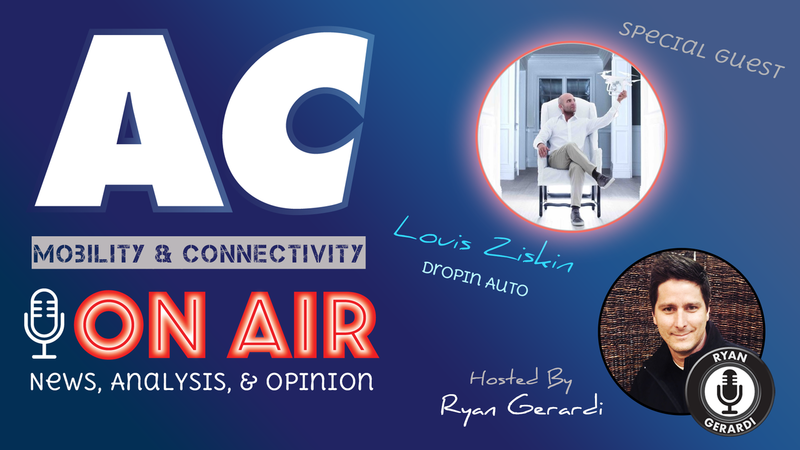 Every Wednesday we do a live broadcast, from which we release a weekly podcast episode. 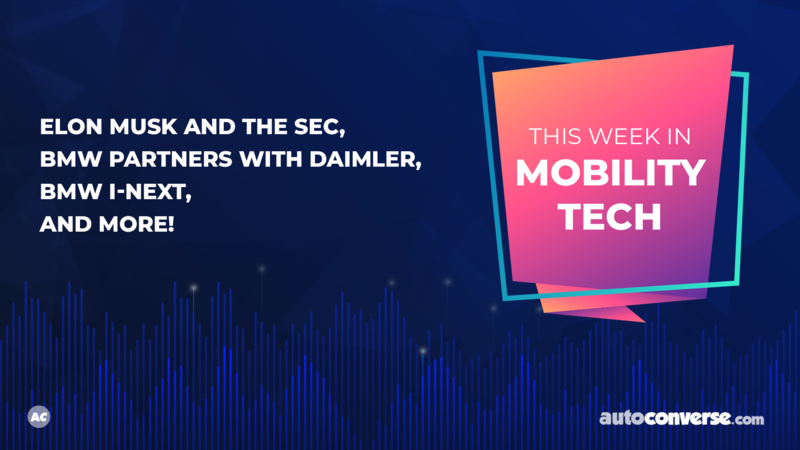 Additionally, we release podcasts throughout the week that stem from webinars we conduct, interviews, and occasional news bits. If you are already familiar with podcasting then simply search ‘AutoConverse’ in your preferred podcasting app. 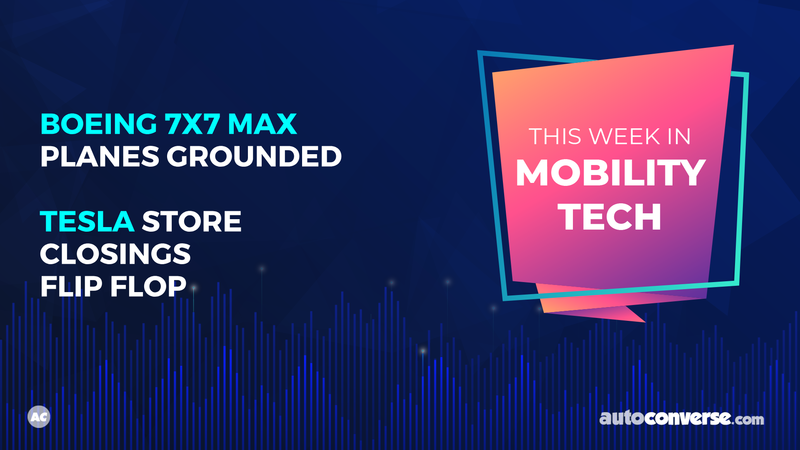 If you’re not sure how to do that, then follow this link for information on how to subscribe to podcasts on your phone and desktop. Be the first to comment on "PODCAST: Should You Be Using Video in Your Marketing Strategy?"